For the average end user, email is the heart of day-to-day business, and easy to take for granted. Your average systems administrator, though, has to put a little more thought into it. A common question is whether managing your own mail servers in-house is best for your business, or whether you should go with a managed mail vendor. Although this question is debatable, for many small to mid-sized businesses, managed mail is a better option. It can save you time, and the learning curve for managing mail servers in-house may be steep depending on the experience level of your team. Maintenance: Maintaining your own mail servers requires that you have the right skills as well as time. We probably don’t have to tell you that your business will likely grind to a halt if email isn’t functioning properly! While that can be a reason to manage your own mail in-house under the right conditions, for many companies with limited resources, it’s a check in the box of outsourcing to a trusted vendor. If you believe that you need to keep control of your email in-house, make sure you have a team that’s able to properly configure the many components, including the mail delivery agent, mail transfer agent, and IMAP or POP3 server. If your company requires webmail for remote users, this will add another layer of complexity. Spam filter: You’ll need this for incoming mail, of course. You may also wish to implement an outgoing spam filter to prevent your server from accidentally becoming blacklisted in the case of abuse or malware. Antivirus software and firewalls: These will be your first line of defense to protect your network. Email use policies: Antivirus software will help protect you, but human error will always be your biggest security risk. Educate users on good password hygiene, social engineering risks, and malware detection to prevent email account hacking. Monitoring procedures: If managing in-house, you’ll want to set aside time for regular monitoring of your mail server logs or have an automated solution in place. Price: When weighing the price of managed mail against in-house, make sure you take into consideration the hard costs (like subscription fees vs. hardware investments) as well as opportunity costs of committing administrative time to mail server management. Unique business circumstances: A main reason you may prefer to manage your own mail is when privacy and confidentiality are major concerns. Managed mail does mean that you don’t have control over all of your own resources, so you’ll want to make sure you’re working with a reputable vendor that has the level of security, privacy, and service that will meet your business needs. If you have strict privacy and confidentiality requirements or other business needs that demand utmost transparency and control, then in-house mail server management is worth considering. That being said, make sure that you have a team with the experience and time to ensure proper setup, maintenance, and security of this critical business operation. 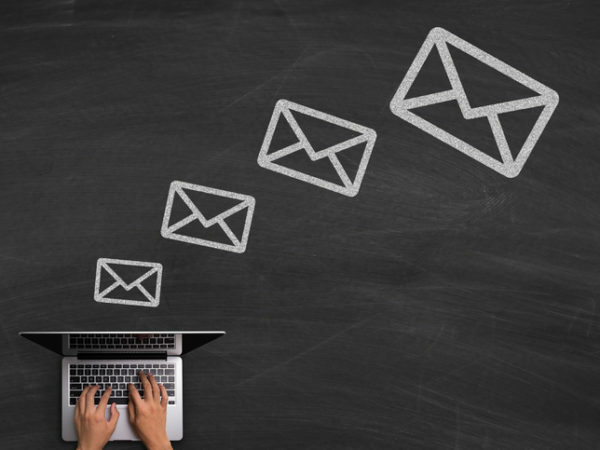 Summit has partnerships with Microsoft and several antivirus providers and can help you find the perfect self hosted email solution if you decide that’s the best route to go. Contact a Summit sales rep to find out more.